Please email admin@mora.brent.sch.uk with your name, the date you would like to attend and a contact telephone number. If you would like to apply for a place at Mora Primary School from Reception (age 4) to Year Six (age 11) you need to contact Brent Council directly. 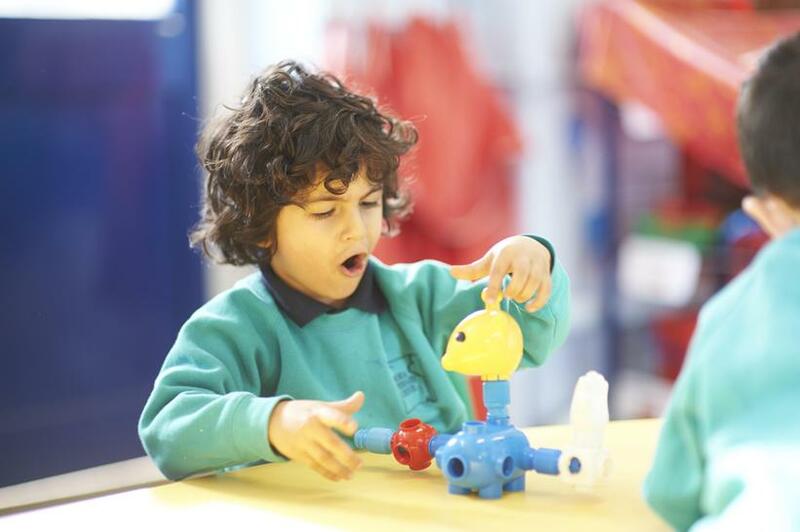 If you live in Brent, contact Brent Council's School Admissions Service by clicking here. If you would like to apply for a place at our Nursery, please contact the school directly for an application form. Places are allocated using the Brent criteria.